By using Lap seam foot # 71 (8mm) both raw edges are encased in the seam, making this presser foot suitable for sewng reversible items of clothing. Tutorial: how to sew lapped and flat-felled seams with the BERNINA lap seam foot no. 70 and 71. Sew accurate lapped and flat-felled seams effortlessly – no problem with the BERNINA lap seam feet no. 70 and 71! 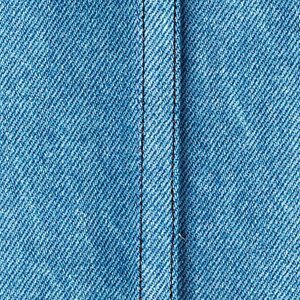 This video tutorial will provide clear instructions on how to use this handy accessory to produce resilient and strong seams and to avoid exposed fabric edges, for example on the internal and external side seams of trouser legs or sleeves. You will be well equipped to handle this with the BERNINA lap seam feet no. 70 and 71. BERININA 71 foot machine quilt binding. Machine Quilt Binding using a BERNINA 71 flat felled seam foot. Mitering binding corners. Joining binding ends when applying to quilt top.